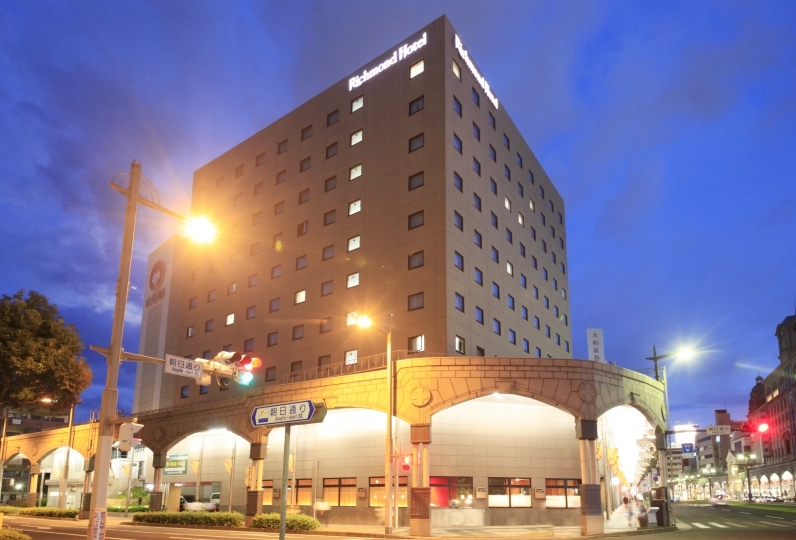 Solaria Nishitetsu Hotel is located directly in front of Kagoshima Central Station, the gateway to Kagoshima. 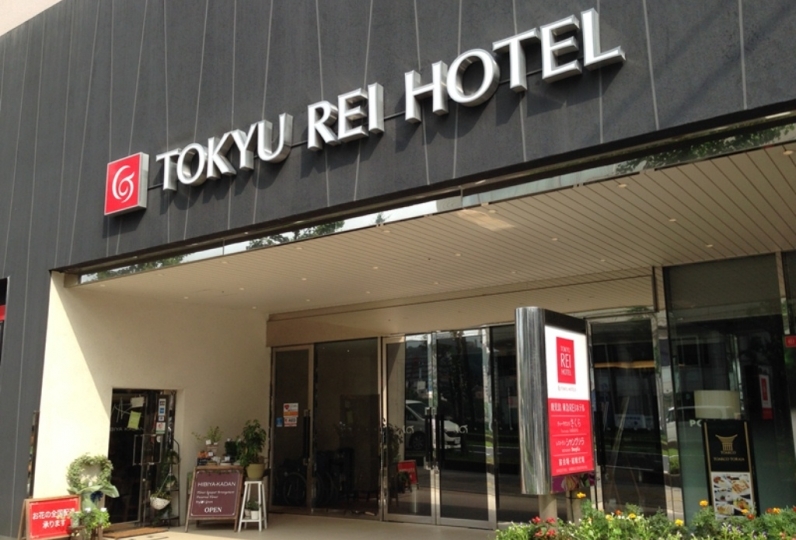 The hotel is centrally located and has great access for sightseeing and business. Despite being in the city center, from the lobby and the rooms facing Kinko Bay, you can overlook Sakurashima, the symbol of Kagoshima. 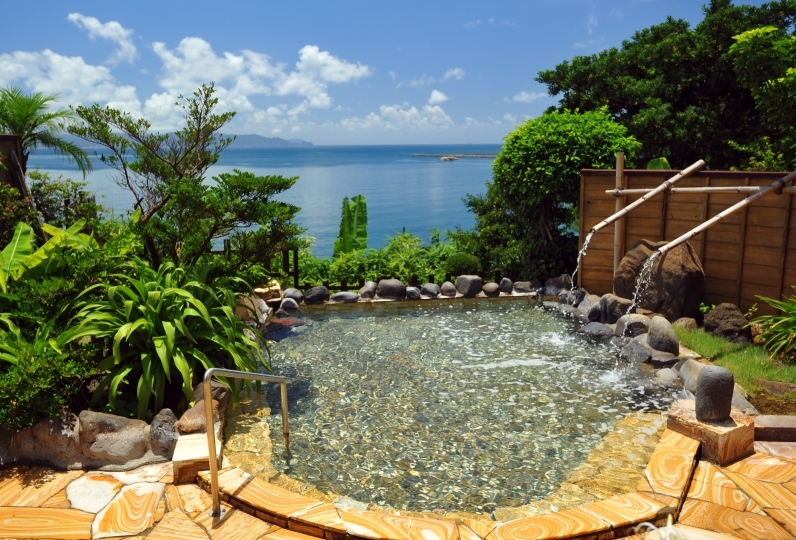 There is no need to even leave the hotel to enjoy your stay in Kagoshima. The rooms are decorated in a natural and gentle decor. Each room is furnished with a private sink and bathroom, plus a bed and nightwear to provide you with restful sleep. 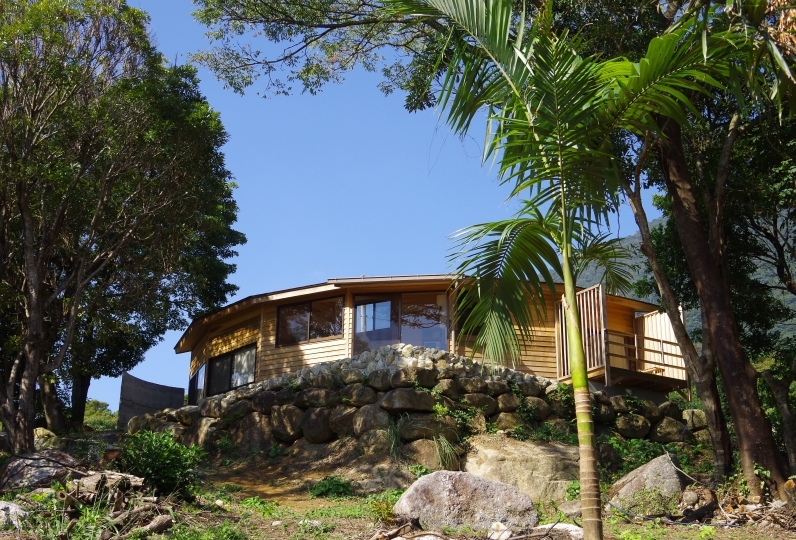 We hope that a stay with us gives you the escape and comfort of staying at your second home. 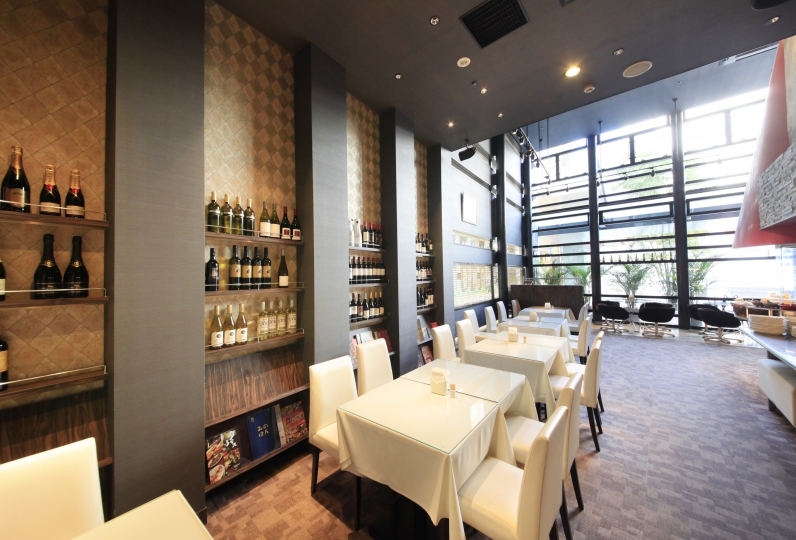 Our restaurant "Kuwahara" offers a modern Japanese taste that epitomizes the soul of Kagoshima. Enjoy creative French cuisines made from the freshest local ingredients. 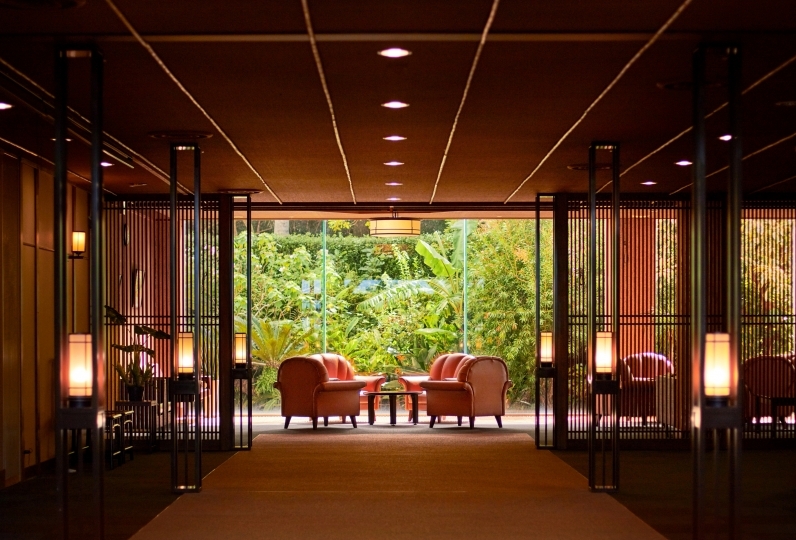 Offering the comfort of a second home and convenient access for sightseeing and business, please enjoy your stay in Kagoshima by staying at the Solaria Nishitetsu Hotel. Love your hotel being in the same building as the bus terminal to airport, can&#039;t be anymore convenient especial... Read more Love your hotel being in the same building as the bus terminal to airport, can&#039;t be anymore convenient especially when you&#039;re carrying a few suitcases. Haven&#039;t been this relaxed before. All the staff I met with were very friendly and always wanted to help too, and explained to my satisfaction why they couldn&#039;t arrange the same room to me when I stayed for 2 nights. Thank you! Love your hotel being in the same building as the bus terminal to airport, can't be anymore convenient especially when you're carrying a few suitcases. Haven't been this relaxed before. All the staff I met with were very friendly and always wanted to help too, and explained to my satisfaction why they couldn't arrange the same room to me when I stayed for 2 nights. Thank you! Thank you for your help in two days and three days. There was a washing machine and a dryer, which was very helpful. One of the unsatisfying things was that the towels and bath towels were firm and my body and face were aching. There is no fluffiness at all, so I thought I was soft and soft. 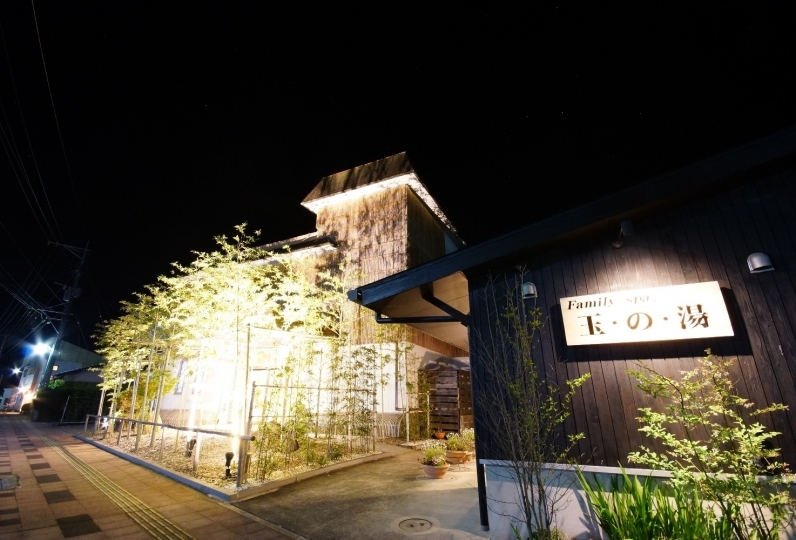 Friendly hospitality fusing Kagoshima's Japanese modern taste and reasonable French cuisine in a new sense. With 600km full of islands and hills, it is the one of the leading livestock industry in the country with its abundant produce of the land and sea. We offer a French cuisine using the fresh and abundant produce of the land. 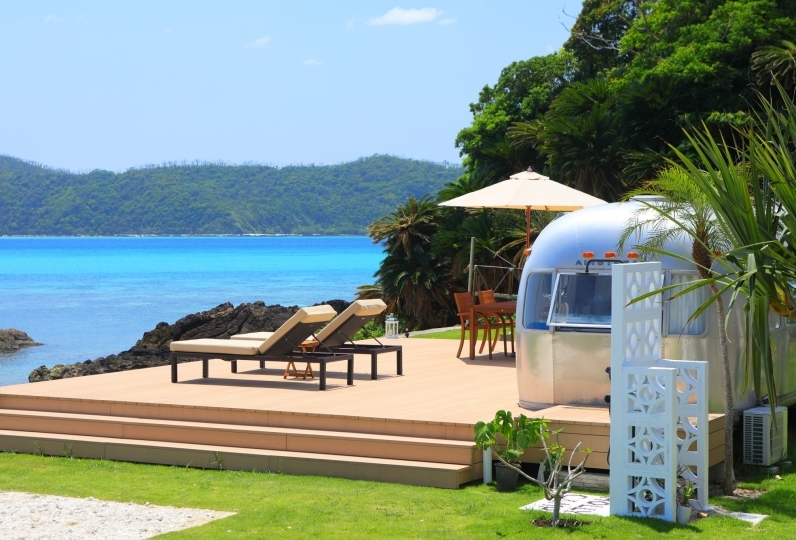 For all rooms, the wash area and bathtub are a separate type. 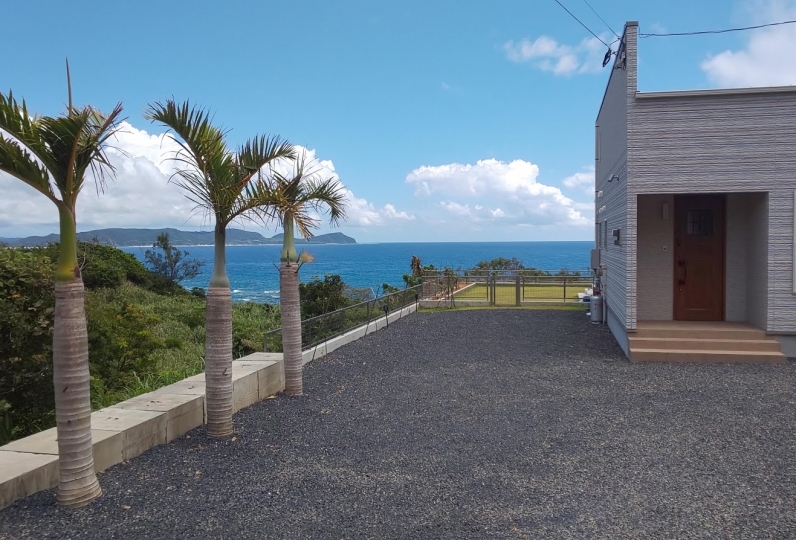 A 2-minute walk from JR Kagoshima Central Station's East Exit. From the Kagoshima Airport, it is approximately 55 minutes by Airport bus to the Nangoku Kotsu Bus Terminal. From there it is a mere 1-minute walk to the hotel.